1. What was the idea behind this campaign? 2. What is your favourite piece featured in the campaign, that you would recommend for a summer wedding? 3. What was the inspiration behind this collection? 4. Why did you pick Aditi Rao Hydari as your muse for the campaign? 1. 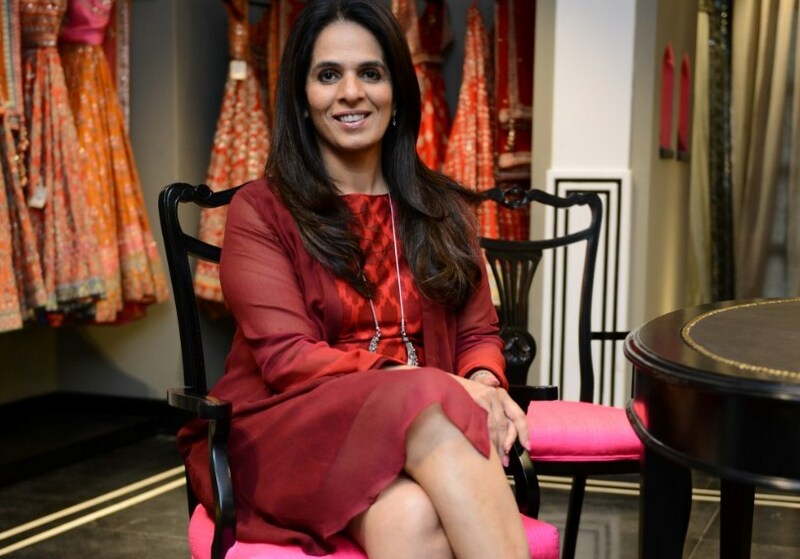 What about Anita Dongre’s designs and sensibility do you relate to? 2. What are your thoughts on the collection?